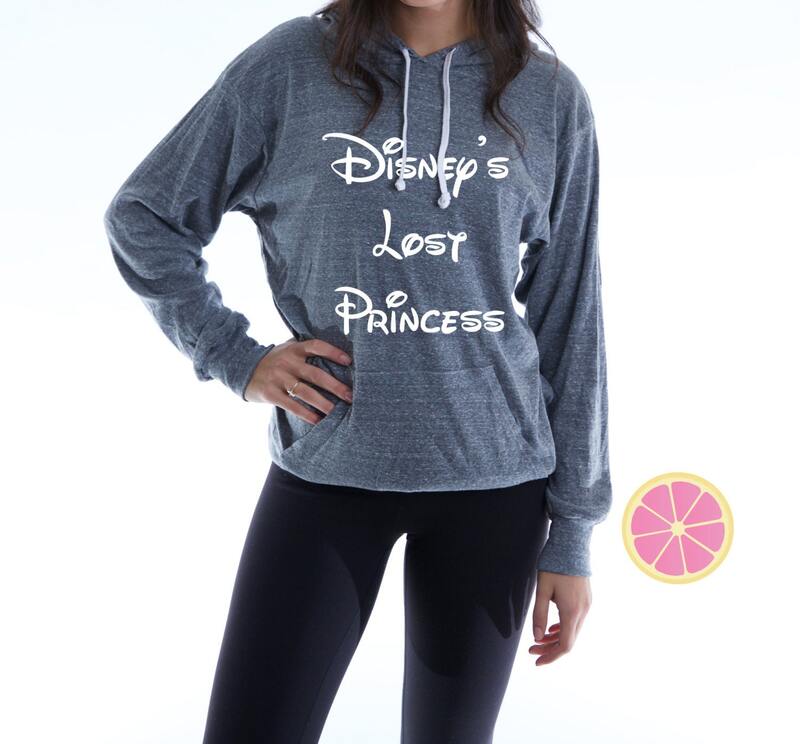 Disney's Lost Princess Hoodie. 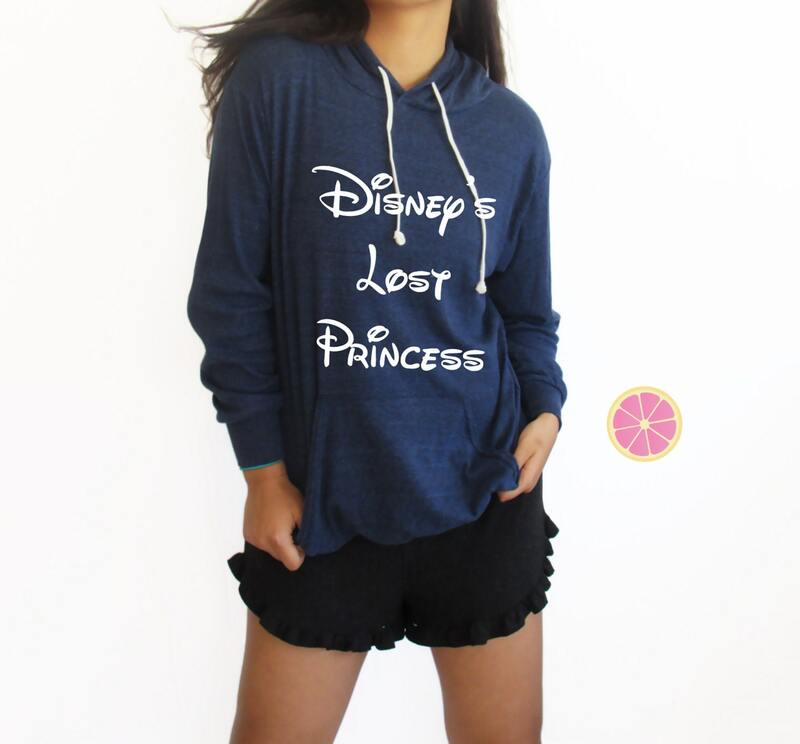 disney hoodie. 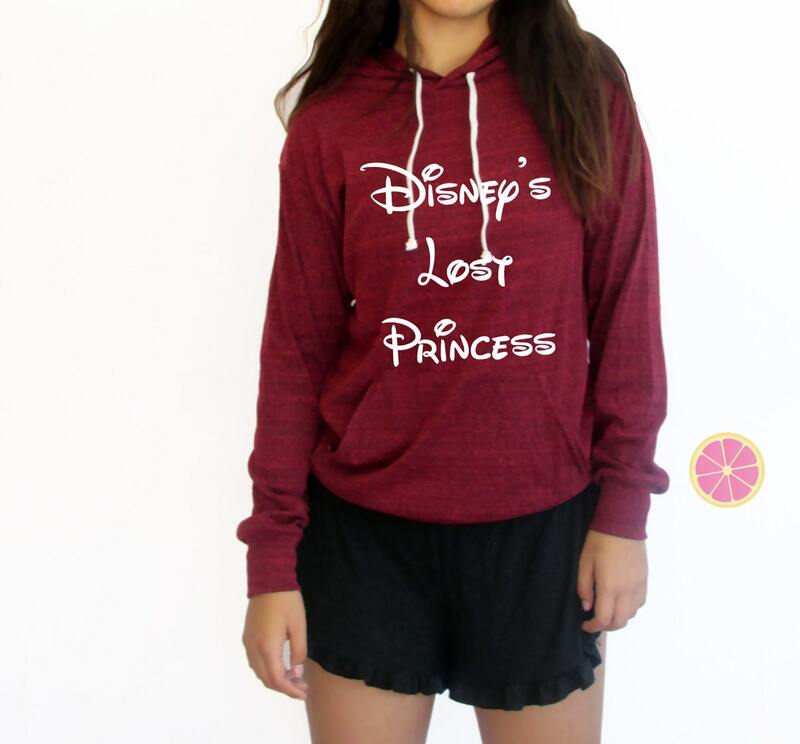 Princess hoodie. Light Weight Hoodie. 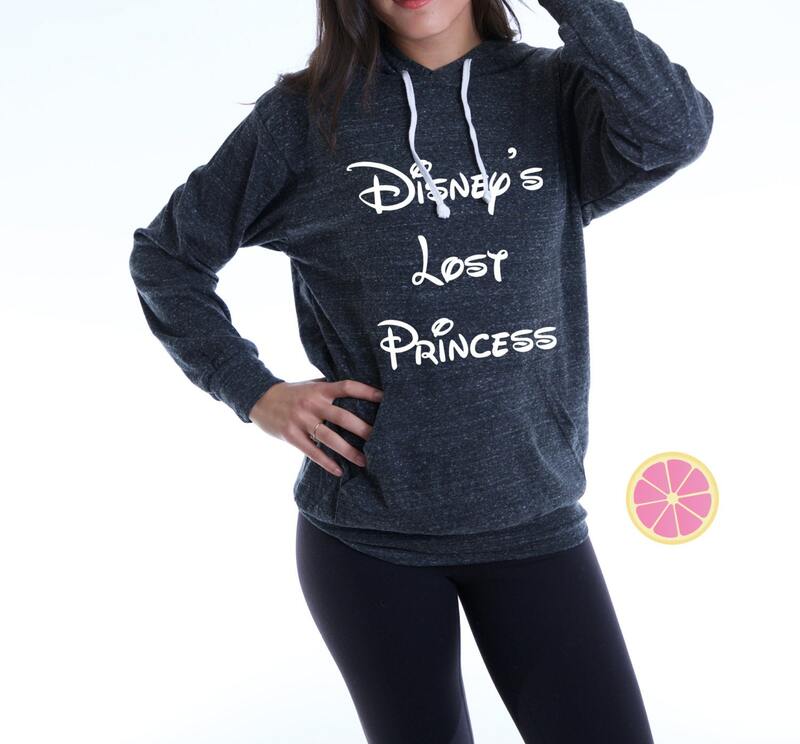 Made by Pinklemonadeaapparel. perfect for every occasion or season. They run a little big so if you don't want it in a very loose side size down.